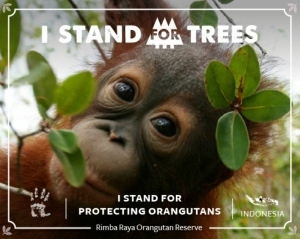 C-TPAT is a security supply chain program in cooperation with US Customs and Border Protection. 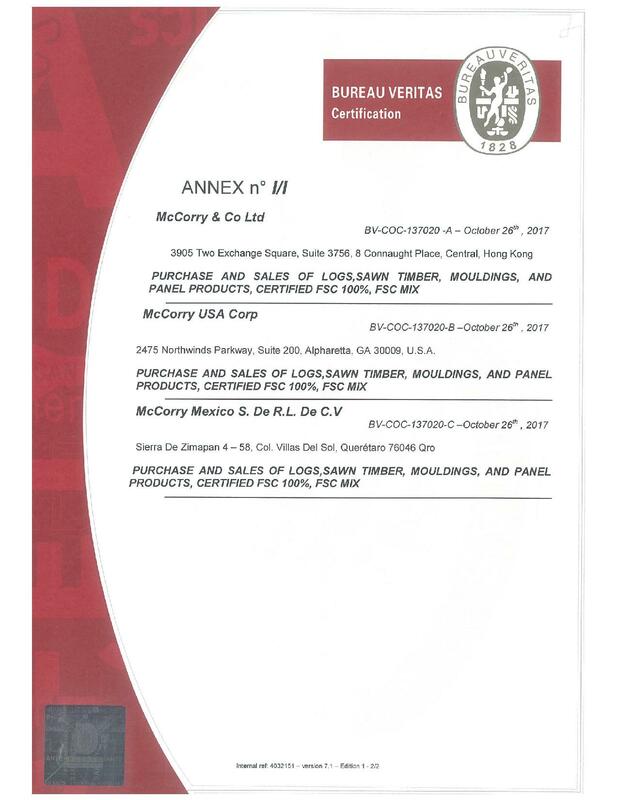 McCorry is validated to Tier II. 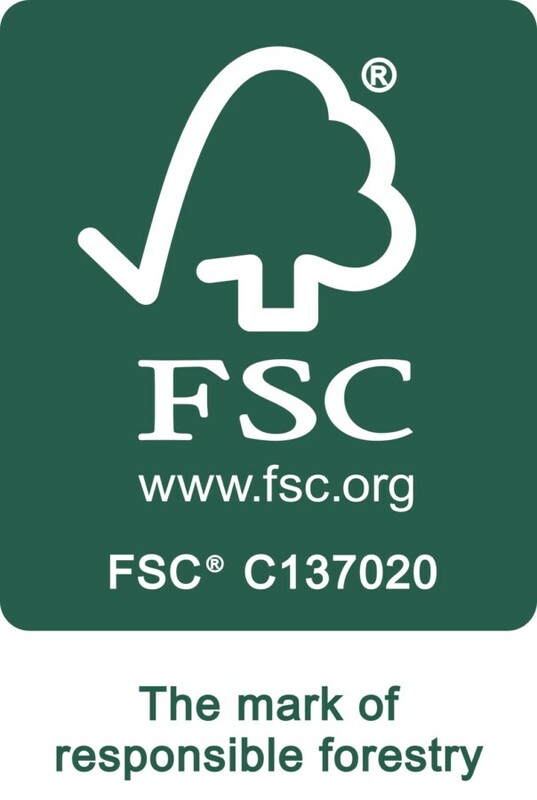 McCorry is FSC® chain of custody to supply products FSC® 100% and FSC® Mix. 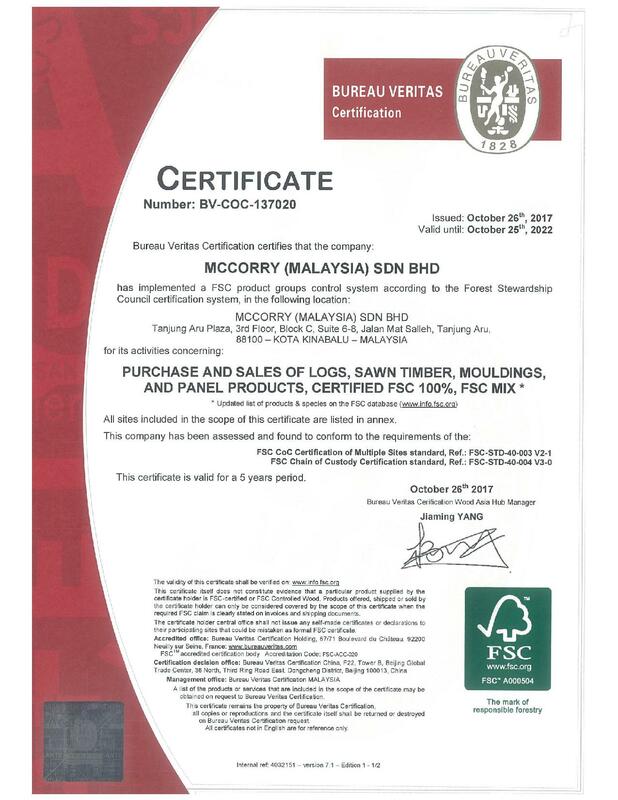 McCorry’s office operations in Malaysia and Mexico are now certified carbon neutral. 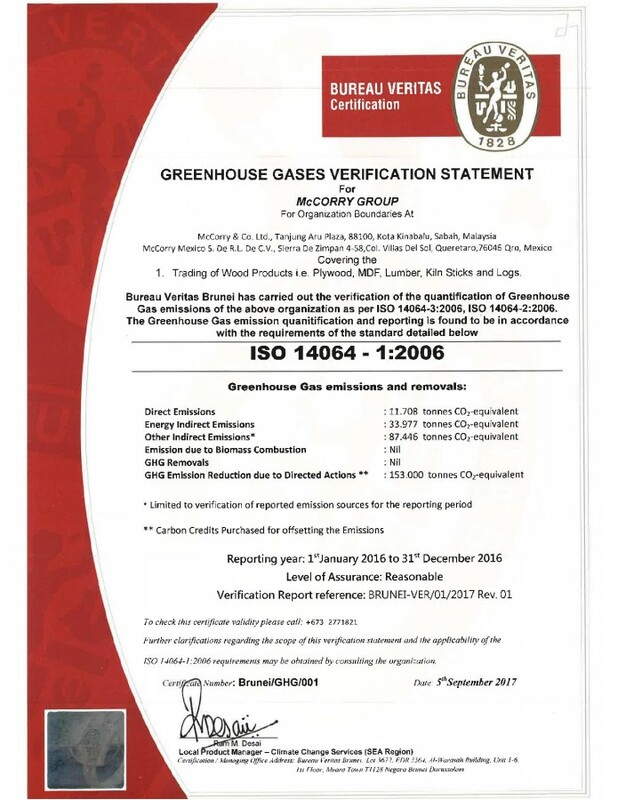 GFS Wood Tracking Programme is an addition certification programme.